Carboxymethylcellulose (CMC, sodium CMC, Cellulose Sodium, Sodium salt of CaboxyMethyl Cellulose, Sodium Carboxymethyl Cellulose ) is the most widely used in the world today, the largest amount of cellulose types. 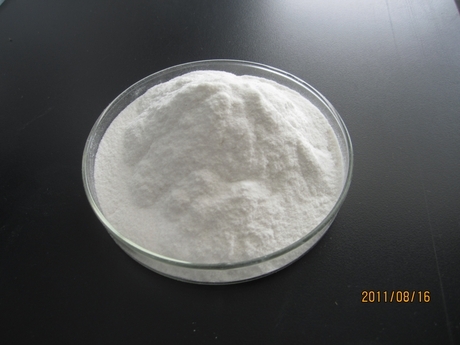 CarboxymethylCellulose is good emulsion stabilizer and thickener in the food. It’s Widely used in drinks, ice cream and yogurt. 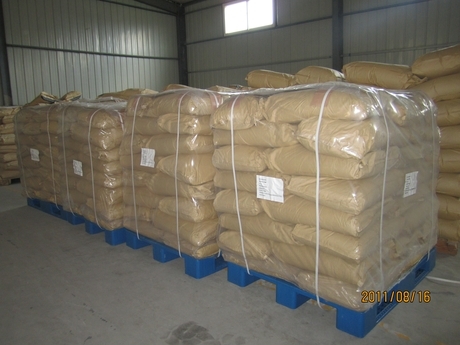 As guar gum rising in price in 2012, the company developed a high-viscosity carboxymethyl cellulose used in place of guar gum products. It can alternative guar gum in food as well as oil drilling. In printing and dyeing industry, carboxymethyl cellulose with high substitution degree can alternative sodium alginate to reduce costs. CarboxymethylCellulose used in wine production has been developed, the Australian Government has approved the winemaker use the carboxymethyl cellulose as wine additive. We can offer the most competitive prices, for we have a great advantage in colloidal. Sidley chem is one of the most famous Carboxymethylcellulose suppliers in China. If you buy Carboxymethylcellulose or inquiry Carboxymethylcellulose price, please e-mail us through: Sales@visitchem.com to contact us.